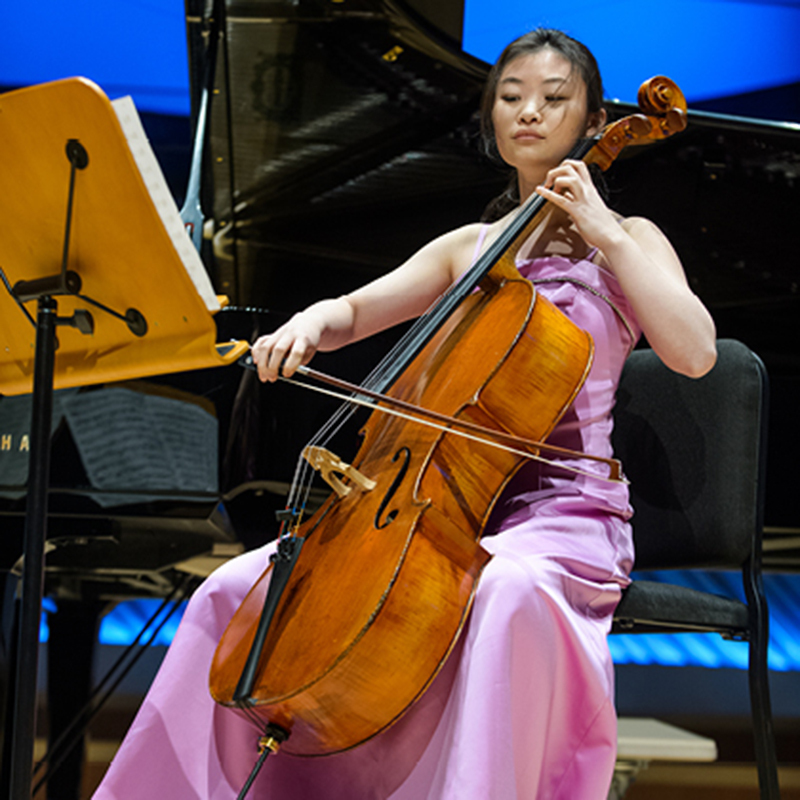 YoungArts Week presents “Classical Music Concert.” The most promising young classical musicians perform. 8:30 p.m. New World Center, 500 17th St., Miami Beach. Details: http://www.youngarts.org/events-list.